Step inside this Fantastic end unit on one of the largest lots in the development backing up to protected open space. 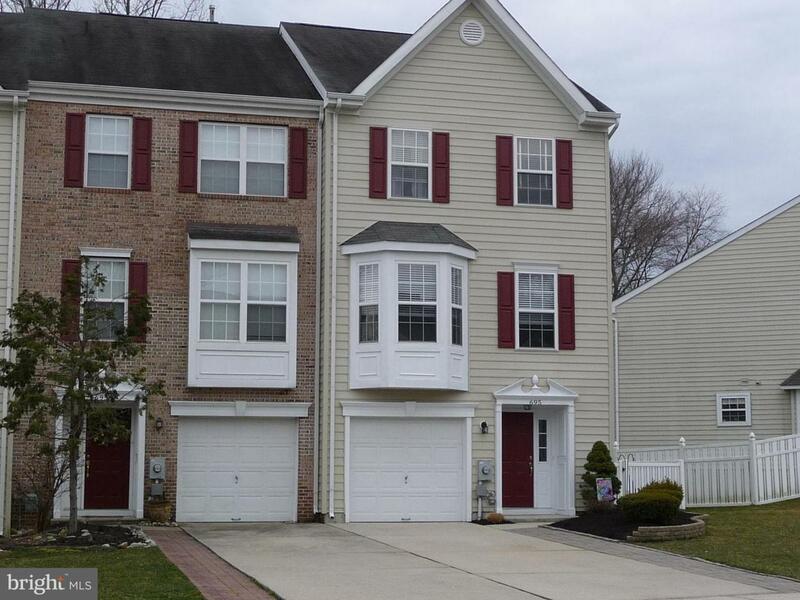 This three story townhome features 3 bedrooms, 2 full and 2 half baths. Freshly painted walls in neutral colors. This home surely shows pride in home ownership. The lower level includes a large family room with gas fireplace and sliding doors walking out to the back vinyl fenced yard. There is also a half bathroom on this level.The second level has an eat-in kitchen with wood flooring in the kitchen, quartz countertops, backsplash, newer stainless appliances. 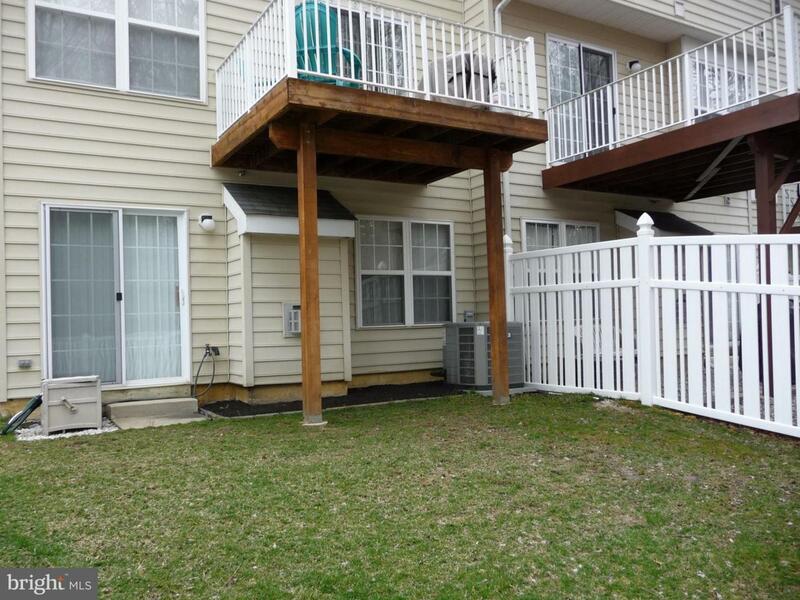 Step out the sliders onto a private deck overlooking a relaxing beautiful wooded surrounding. Eat-in kitchen area can accommodate a table and let you enjoy a relaxing cup of tea while looking out at a great view. Large open living room and dining room areas. Go up to the third floor where there is a spacious master bedroom, walk-in closet and updated master bath with a shower. The laundry room is in the hallway along with a full bath that is shared by the other two bedrooms. The HVAC was all replaced in 2014. 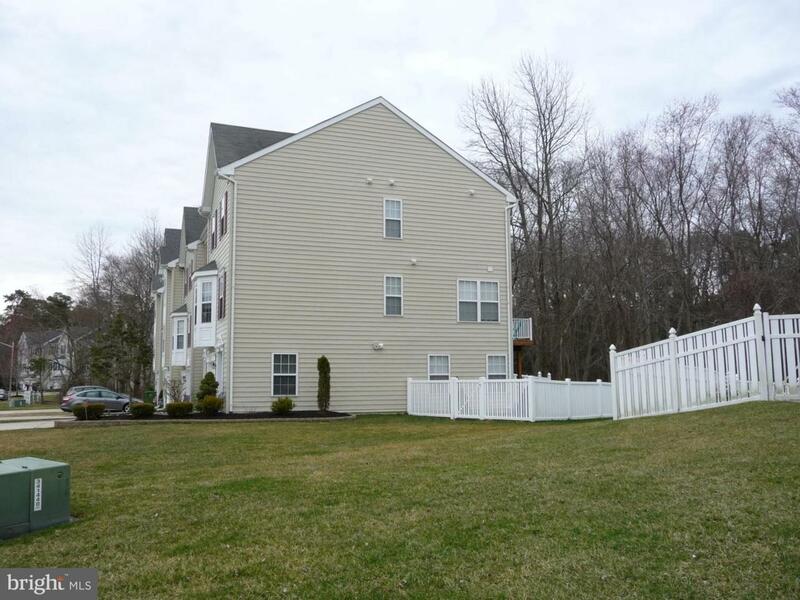 Conveniently located close to all major highways & access to 295/NJ Tpk. Nestled within the beautiful landscape of the South Jersey Pine Barrens and in close proximity to the Jersey Shore & Center City. Add a highly regarded school system, nearby shopping & you have the perfect place to live. 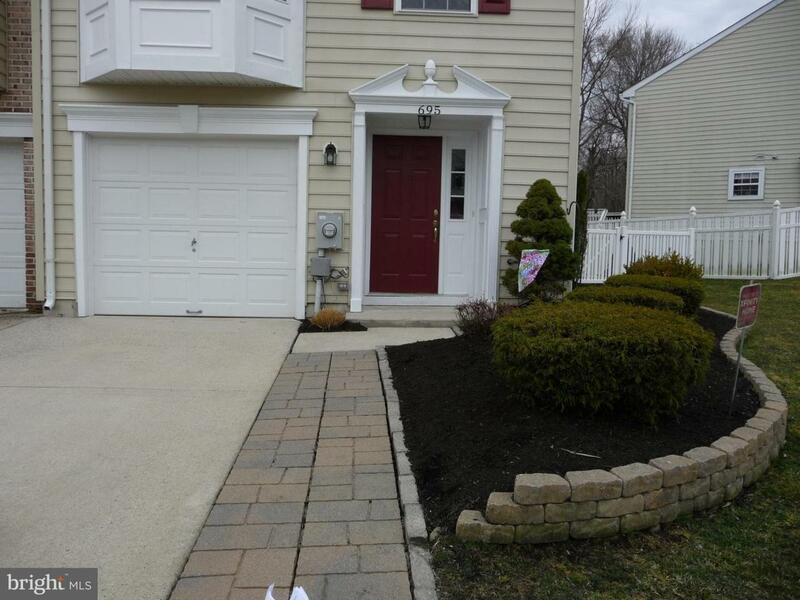 Listing courtesy of Mary Allen Realty, Inc..